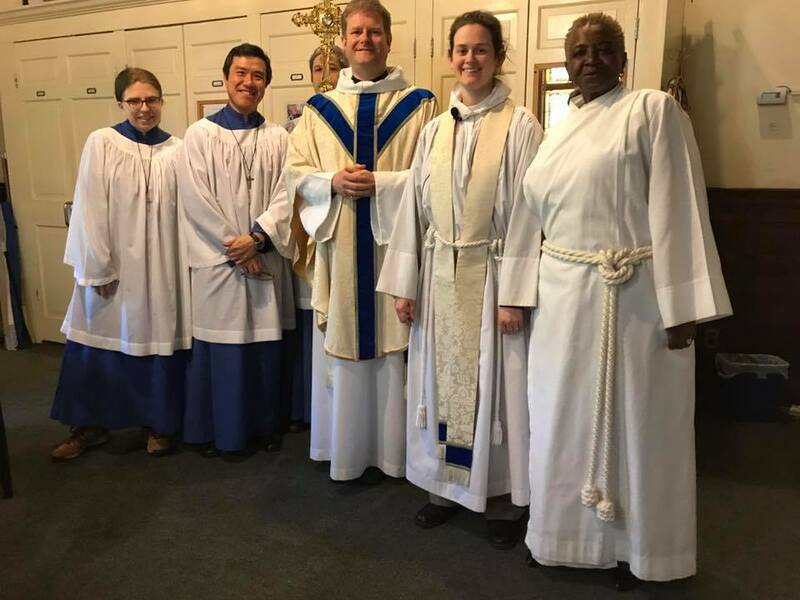 As part of the official partnership between the Diocese of London and the Diocese of New York, parishes in each diocese are encouraged to have a link with a parish in the other diocese. It reminds us that we are all members of the world-wide Anglican Communion. Here at Emmanuel we are in the process of nurturing a link with St Michael’s, 225 West 99th Street. The Parochial Church Council of Emmanuel and the Vestry of St Michael’s have both recently resolved to endorse the link between our two parishes and we much look forward to future years of mutual and prayerful encouragement. 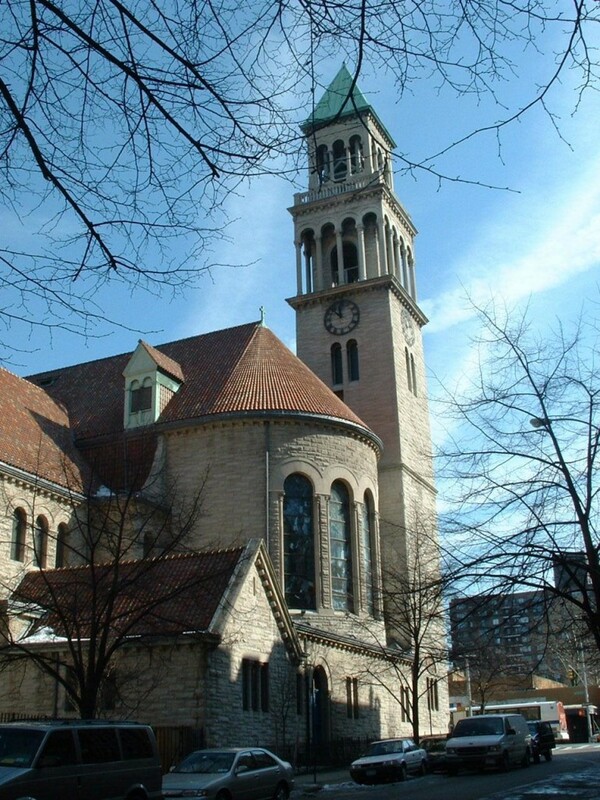 St. Michael’s is an Episcopal Church in the Diocese of New York that has been worshiping on the corner of Amsterdam Avenue and 99th Street in Manhattan since 1807. The mission of St. Michael’s Church is to witness—through worship, ministries and community activities—to the spirit, teachings and love of Christ; to offer strength and love to each other; and to reach out and draw others into our diverse parish family. We are a community of great diversity seeking to offer God’s radical hospitality to all who enter our doors. Wherever you come from, whatever your age, whomever you love, however you believe, you are always welcome here. 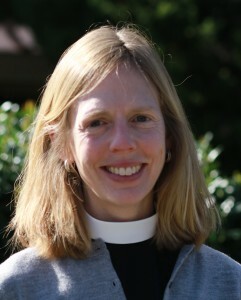 The Reverend Katharine Flexer began her ministry as rector of St Michael’s in December of 2014. 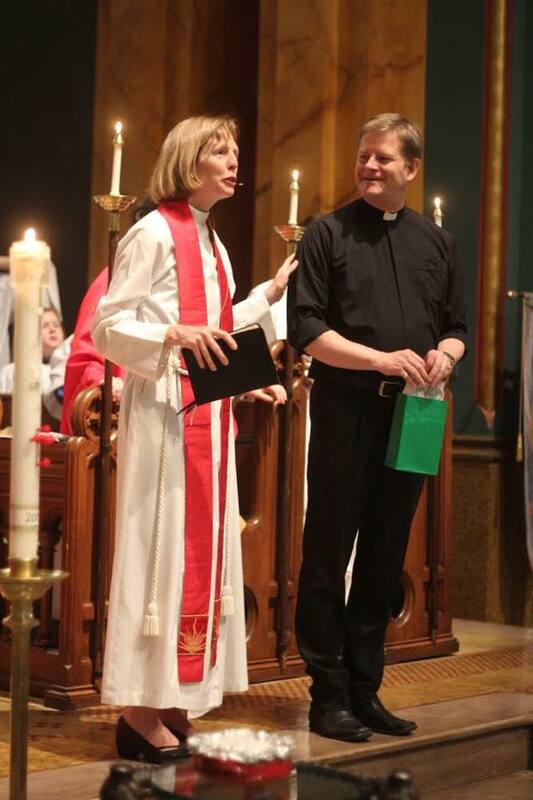 She came to St Michael’s after four years as Rector of the Episcopal Church in Almaden, in San Jose, California. Previous to this, Kate was Associate Rector here at St Michael’s from 2005 through 2010, and earlier served in positions at St Clement’s in Berkeley, St Aidan’s in San Francisco, and at the Church Divinity School of the Pacific (CDSP). Kate believes strongly in leading people and congregations to grow in their experiences of God and relationships with one another. Church is a place where people of all generations and all walks of life come together, and Kate believes that there people’s lives and hearts can be changed through real faith in the God revealed in Jesus. Kate focuses on strengthening bonds between people and between the church and its community, preaching sermons and building ministries that guide people into deeper and more thoughtful engagement with God in the world. Kate was ordained to the priesthood in 2000 from the Diocese of Olympia, and is a native of Bellevue, Washington, near Seattle. She attended seminary at CDSP in Berkeley, California, and took part in a postgraduate study exchange at Ripon College Cuddesdon in Oxford. Kate did her undergraduate work at Whitman College (B.A. in Politics) with a year abroad in Strasbourg, France. Kate and her husband, Jim Hinch, a journalist and editor at Guideposts magazine, are the parents of two children, Frances and Benjamin. Kate and Jim are co-leaders together of the Family Camp in the Diocese of California. Kate is a runner, and has run several marathons and ultramarathons. She and her family enjoy backpacking and exploring the outdoors, and Kate has climbed many of the Cascade peaks. Now Kate and her husband and kids explore the wilderness of New York City, and are beginning to venture into the Eastern outdoors. To navigate to St Michael’s website click here. To see St Michael’s Facebook page click here. 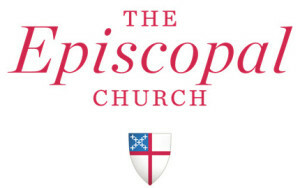 For the Dioceses of London and New York link Facebook page click here.